I don’t understand how the Indian government’s rationales behind any sector decision are being formulated particularly when that Industry or sector is growing. As a macroeconomic researcher and as journalist I hold the right of pointing to the mistakes being committed which will have a long term affect on the industry or economy. We have seen historically these types of mistakes have been committed by the government and the industry suffered a prolonged crisis. The point of discussion is that not only the particular sector gets banged against the wall but also the ancillary industries also gets affected and the affects rolls out to employment opportunities either drying up or pink slips are being handed over. Last year UPA government hiked its duties on SUV’s and now again the same thing is being proposed by the current government. When crude prices are low and very much supportive for the Indian buyers to buy their dream car then does this rate hike proposal sounds better. In these low crude prices its prudent to go for duty reduction so that automobile sales increases which leads to ancillary industries demand and growth simultaneously. When crude prices are low and we all know that crude prices would remain on the lower side then its clear that people would plan to buy automobile. Increase in volume would result multiple taxation earnings for the government as volumes pickups in raw material consumption and production of various end user based products. If we make a quick look towards the automobile market performance we witness clearly that over the last couple of years slow down of the Indian economy followed with high interest cost and prices have deterred the buyers from the market. We should not forget that automobile is one of the asset classes which is directly linked with interest rates. Hence when we all projecting for a rate cut over the next 1 years time frame, at the same time when crude prices are low the reducing or keeping the taxes unchanged would have spooked more buyers resulting more production and consumption. That’s why I raised the question on the very beginning about the rationale behind the hike/revoke of benefits of duties and taxes for the automobile when the industry is very much well positioned for growth. We are all talking about Indian economic growth and using very strong phrases and theories but did we ever calculate the place from where this growth will generate. If, domestic people are unable to buy ,then how the government earns its revenues from slow moving industry. Now this same statement also eradicates the economist theories who are justifying the rate hike to fill up the government pocket through high taxes incomes. Now when we are increasing the taxes and duties of an industry then obviously the demand of the product will take a hit. Now at the same time the government is inviting FDI investors to start manufacturing in India. If the market becomes less competitive then how it makes senses for them to start manufacturing here. We always forget that an economic or an industry growth does not happen only based on one sided policies. When the Indian IT industry grew it grew riding upon the wheel of SEZ which was a tax sop based incentive scheme promoting business for the Indian economy for the long term. Increasing taxes on various industries and products to increase government revenue is a wrong theory in today’s market conditions. When global economy is under severer slowdown then domestic consumption is the best strategy to grow the business. We are just killing the industry and the ancillary industries associated with the same. Now theory has erupted while is discussing the same with my friends. They said that if duties and taxes are being hikes or benefits are being revoked then the same would adjust somewhere as luxury goods and inferior goods have a game to play. In today’s economic era inferior and luxury goods has lost its meaning since technology has replaced the productivity and availability of the goods. Further auto mobile is the best way to grow and develop business and grow the rural connectivity. The initial price hike might appear to be negligible but it always has a long term affect on the industry and economy. Increasing duties of cigarettes is justified but not on automobile industry which is linked with multiple industries and employments. Indian markets are the roller coaster ride and many investors are in the grid lock of higher risk and profit appetite. Well this phenomena is not new for the market players but the words which I hear openly in the market is that majority of the focus is now going towards Raghuram Rajan where a huge pile of expectation have been built of reducing the interest rates. Well we are just trying to save the stock market and its earnings in exchange of poor macro economic conditions prevailing and waiting outside the gate in the next year. The Indian stock market correction was bound as valuations and fundamentals have been widening enough so big that hardly anything could justify the same. We are here to find the gaps and make you understand the same. The biggest reasons behind Rajan not going for an interest rate cut are several. We are just trying to look at one side of the story and not looking over the long term things which are waiting in the wings. In continuation to my last article where I conveyed that where and why manufacturing will find growth is the biggest question. Exporting countries of India are all in the slowdown phase and under intense low consumption level of goods and services. They are more prone to savings. Low crude prices are a boon for any country that is in the category of import but what about the exporting countries. If crude prices fall more slowdown would be stronger for the global economy as exporting countries would be in deep crisis. Now coming back to India-we are not fools in this digital world where we all know that Indian economy despite of its strong growth outlook and various positive vibes is very much dependent on export. If weak global economic indications come into the picture domestic people will also become skeptical in their consumptions. This is what is now happening. Further profit booking is a part of the game particularly when the cobbler on the street side plans to invest in stock market. High hopes from Rajan to cut down interest rates are going to play a catastrophic effect on the economy in the long term. When sales are going to happen as exports are dried up and struggling then the best way to revive the EPS and PE of stocks is to go for cut down of interest rates which will results small to high level of benefits in earnings. But once the interest rates are be lowered we will find companies making a beeline for re-adjustment of their current debts and interest payments which will create pressure on the banks books and also on the economy in the long term. It’s something like Tax payers money will go for wild toss where corporate would make money at the cost of that segment. Further Basell III norms will be implemented across the globe where liquidity flow will be affected. I covered this aspect also in my previous articles. Further it cannot happen that FII’s will be only doing investments and will not be booking periodic profits. If we make a comparison of the FII’s inflow with other economies we will find a simple answere about the long term trust they have in our markets. Remember the current global economic condition gives them negligible scope for investments in other economies /markets where they can get a healthy ROI. India is the best bet for investments but for long term. Under Basel III the massive capital support required to meet capital adequacy norms cannot be funded by budgetary support alone. That’s why the Union Cabinet last week allowed public sector banks to raise up to Rs 1.6trn from markets by selling down the Govt. stake to 52% in a phased manner. Of the 27 PSU banks, the Govt. directly controls 22, while SBI is a majority holder in the remaining 5. These norms come into effect from 31 March 2019 and require banks to maintain minimum Tier-1 capital of 7% and another 2.5% of common equity as Capital Conservation Buffer. Accordingly, public sector banks would require total equity capital of Rs 2.4trn by 2018. Now if interest rates go down then NPA will shoot up or the loan re-adjustment books of the banks would swell up. This will make the banks as well as the investors to be less attractive for investments. What we are asking Rajan to do is that create an economic bubble like US where low borrowing cost would push up consumption and revenue which will not last for a long time. In this digital economy no one is fool.Political pressure might get the work done but long term would be quite dark. As exports are not going to pick up in the nearby, adjustment of books would not fetch much return to the economy except to the Stock Market in the short term. Don’t forget that our tax payers money have been used to liquidate the banks whereas the corporate played their dirty game of re-adjustment of loan books and converting into will full NPA. In the last four years, the Govt. has provided total budgetary support of Rs 586.3bn with the current fiscal’s target pegged at Rs 112bn. The government can pressurize to go for rate cut but that would only lead to short term respite. If global slowdown becomes prolonged then at that point of time rate cut could be the appropriate at that point of time. Credit off take easy but getting results from the capital is the toughest things which are now very much prominent. The best way to avoid this type of sudden profit booking or slowdown based crisis is maintain the asset allocation and often book profits which results to rebalancing your portfolio. We often ignore these things and the same I have also covered in my previous article. In continuation to my articles on Asset Bubbles today I will present you all one of the asset class which has a global bubble and is just on the sidelines of getting burst. It might take 1 year or may be next 3 years from now to burst, depending upon the size and the level to which the asset class can be carried on till the last minute of the great show. The global real estate market is on the verge of the biggest collapse which will be prolonged slow growth trigger for the global economy. Under the tag line of Infrastructure the every country has developed and invested heavily on the sector. Even after the collapse of the US big giants like Lehman Brothers and many companies who were involved in the mortgage business. But the lessons learnt from the same seem to be of no effect as after the crisis of 2008 many countries invested their stimulus back into the real estate market. Now the youth unemployment who are the buyers of the real estate are very much shocking than the common unemployment rate. Strong number of unemployment leaves option of not getting married and not having children’s . This leads to no demand of houses for the new young generations. We all know that young fellows within the age of 22-25 prefer to leave their parents and develop their own families etc. Now tell me form where will you get growth in real estate and how the ancillary industries like steel, cement, employment, taxes revenues will remain unaffected from the slow down and bubble burst. Further, significant drop of new investments in real estate cuts down the demand for the ancillary industries which leads to a significant drop the demand and consumption leading finally to slow growth. Further the weak wage market in US and in many other economies leave negligible scope for investments in real estate either in the form of Hedge funds products, ETF,FOF or direct real estate. Weak faith on government economic revival policies followed with skeptical and conservative approach of consumption and more prune towards savings leads negligible investments in real estate. But this high unemployment forces them to stay with their parents and hence no demand for homes. We must understand that there is a physiological change among the culture and life style due to the recession which began in 2008. Currently over the past 5 years we have kept the legacy of high burden of debt followed with mortgaged assets and less owned assets for the next generation. Dowjones made new historic highs but with a legacy of debt. The same things applies for all the developed economies where rising debt burdens are more compared to the scope of owing a new asset. Now come to story of Asia where China has created one of the historic bubbles of unsold inventory of real estate with a long term vision that these inventories will be absorbed over the long term. Now if china dreams that whole of the world will open their shops and offices only in china then that’s a big flaw. Growth, business expansion and research analysts predication of numbers followed with manipulation of numbers are the reason behind the huge surge of inventories build on the gossip of economic growth and expansion. The capitalist minds have created bubble of slow growth for the world economy in the long term. Developers are currently sitting on 5.6m units of unsold property, according to official statistics, a figure that has almost doubled in the space of two years. Working age decline is also going to add fuel to the decline of real estate market as less buyers would be there to buy. Now real estate along with not bring slow down for the world economy but the ancillary industries like steel, cement, employment and etc would find significant slowdown. Putting all these together where the growth will come when manufacturing itself is collapsed. Revenue dropped a shocking 75 per cent, with prices down 52 per cent. For the first time in years, when they put up land for auction, local governments suddenly found themselves with unsold parcels. In the past six months, almost 20 per cent of land for sale failed to find a buyer. Now come to the biggest part of the bubble burst where common men who are outside the real estate game of capitalist will suffer, is through the banking channels. Just imagine when Zero interest rates have failed to bring buyers then just imagine when the cash flow of these real estate developers have dried up then what type of debts these developers are having on the books and the banking exposure to them. Further through Real Estate Investments trust investors risk and its liquidity aspects are on the highest point which is hard to be measured. The size of REIT IPOs has been remarkably consistent every year since 2009, with transactions averaging approximately US$300m. The size and the investors are too big and global liquidity have been entangled in such way that it will take decade to wash out the stains of the collapses. These REITs might have been able to provide short term returns but in the long term when the bubbles are going to go for a wild toss then the world crisis will be a prolonged one. Further the gate of globalization has opened up the competitiveness of real estate market across the globe. 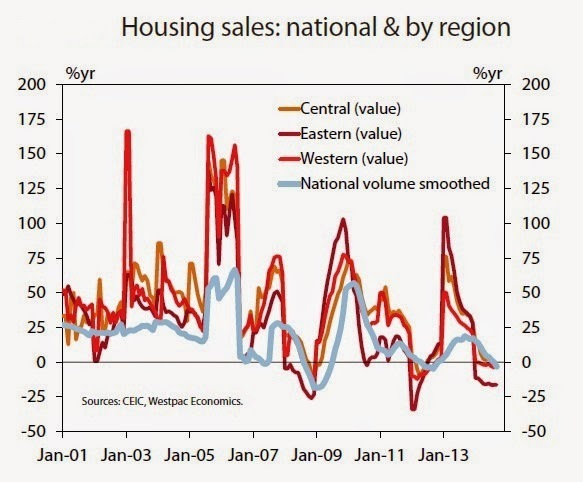 Chinese buyers might find China to be old and their real estate market to be priced too high. 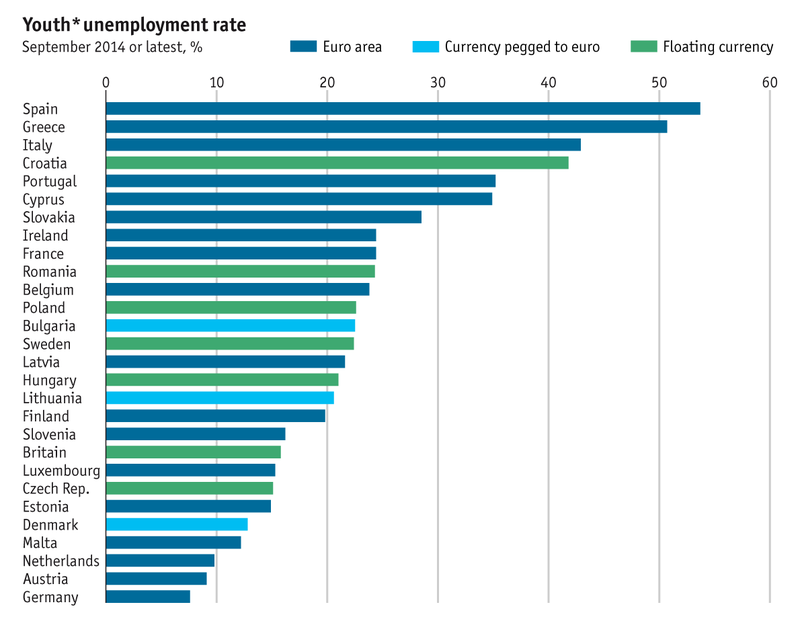 They plunge into European real estate market or US real estate markets as prices are too attractive over there. 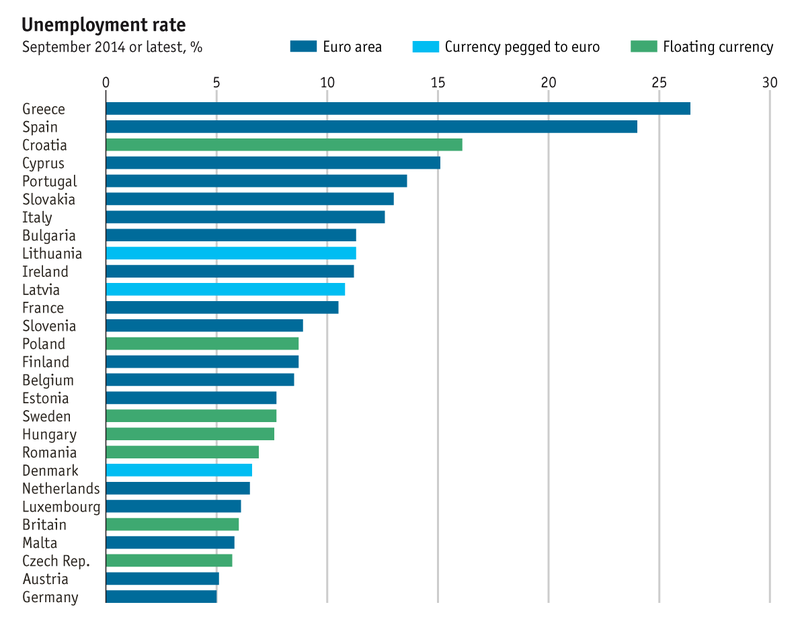 In the same way Indian real estate market might look to be cheap compared to the developed economies across the globe. In key Asian cities such as Singapore, Hong Kong, Beijing and Taipei, real-estate prices are extremely high by comparison to some of the U.S.'s best markets, including New York and San Francisco. Today’s buyers have wide option but that leads to a significant bubble creation as one cheap price might lead to exploitation for the economy or market. Well the history and the present history as plethora of examples where the same is being exploited. U.S. real estate is attracting massive foreign investment. In October, Kensington Realty Advisors Inc. and SEDCO Capital, a Jiddah, Saudi Arabia-based firm, purchased a 97-unit assisted-living and memory-care facility in McKinney, Texas. In August, the Canada Pension Plan Investment Board committed US$500 million to a joint venture with real estate investment manager Goodman Group that invests in U.S. warehouses. That commitment brought the fund's total allocation to the Goodman North American Partnership joint venture, launched in 2012, to US$900 million. 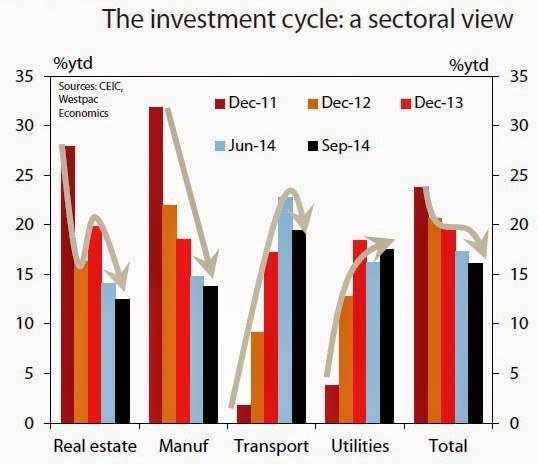 If residential segment finds stagnant growth then the commercial segment is betted highly. But now it seems that both the bets are going wild and any one bubble burst at any part of the world would create catastrophic collapses as all deals are entangled with one another’s economies. One example of exploitation and how investors across the globe are fooled is that foreign capital has been boosting prices in the 25 biggest U.S. office markets since the fourth quarter of 2012 — a low point in the cycle — with prices growing 8.8% in the second quarter of 2014 up from 3.2% growth in the fourth quarter of 2012, according to data from Jones Lang LaSalle. Well the conclusion which can be drawn is that bursting of these bubbles would create wave of Tsunami across the global liquidity and will bring forth one of the strongest decline for the global economy in the long term. Keeping the current scenario is mind all it can be said that 2008 was a trailer and the picture is yet to be released. 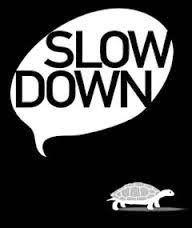 Many debates are humming around about the present slow down and its birth to the biggest recession of the world economy in the coming days. The biggest question is that how this child of recession would born and its long term aftershocks on the global economy. In my research I have been doing experiment where I have found that recession would happen from 2 ways 1) Slow down or death of manufacturing and conservative consumption which leads negligible demand of goods and services and 2) Through the burst of the bubbles of various assets classes where the impact would be like Atom Bomb affect on Hiroshima and Nagasaki. The first bubble which is expected to burst out is the energy market bubble which has created a double affect. Slowdown of fresh investments and significant high level of Merger which would create long term monopolistic affect on the world energy market. This would sound to be a distant dream but history says that when there are collapses in particular industry or assets classes where cost of operating itself turns to be a burden over the sales price. This leads to close down of business or rather selling the same to someone and creating a monopolistic market in the long term. Coming to asset bubbles we find currently that since early 2010, energy producers have raised $550 billion of new bonds and loans as the Federal Reserve held borrowing costs near zero. Now when oil prices are around below $60 the cost of servicing the debt has became a question of billion dollars. Further junk bonds issued by the oil companies have grown significantly over the last couple of years. The total value of junk bonds in energy companies has reached $210 billion, roughly 16% of the $1.3 trillon junk bond market. The current low price of crude would spook investors to sell them as zero return has approached to these bonds. This figure is four times the share of 4% in energy junk bonds ten years ago. Many junk bond issuers now do not have enough revenue to pay high, if any, yields. Speculative capitals have caused the huge surge of investors to come and invest. The booms of the shale production have been the trigger followed with zero cost of borrowing of US would has resulted so much investments .Unemployment is also going to take toll in the nearby as low crude prices erases the profitability margins significantly. Employment in support services for oil and gas operations has surged 70% since the U.S. expansion began in June 2009, while oil and gas extraction payrolls have climbed 34%. Hence a significant threat also boils over here for the US economy. Investors pulled nearly $1.9 billion from funds dedicated to low-rated corporate bonds in the past week. Energy companies sold $50 billion in junk bonds through October. Bigger than the fall of Crude prices I find the bond market is under extreme threat which would create wave over the volatile currency movement in the coming days. ETF, Hedge funds would be under significant threat as stupendous outflow or redemption is going to happen in the coming days. Junk bonds has played stupendous role after the 2009. Energy accounted for more than 15% of the high yield market, making it by far the largest industry (healthcare is the second largest at approximately 8.5%). Energy accounts for approximately 11% of the U.S. investment grade market (based on the Barclays U.S. Investment Grade Corporate Index). 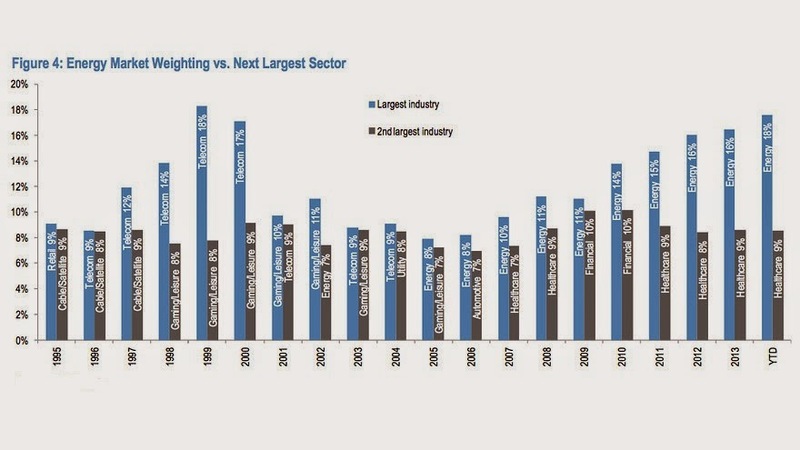 The sub-sectors that are most sensitive to commodity prices – Exploration and Production (E&P) and Oilfield Services – account for roughly 4% of the investment grade market (versus approximately 9.5% of the high yield market). In the equity markets, energy accounts for approximately 8.5% of the S&P 500 Index. Flight of capital has begun from the junk bonds to the secured bonds of the US treasuries. We should prepared for an currency wave and turbulence for the global equity markets as flow of capitals takes new directions. This is just one of the part of the bubbles across various asset clasess. In my next series I will be coming up with many more such threats to the global markets. Written By Indraneel Kripabindu Sen Gupta & Hardik Bhatt.